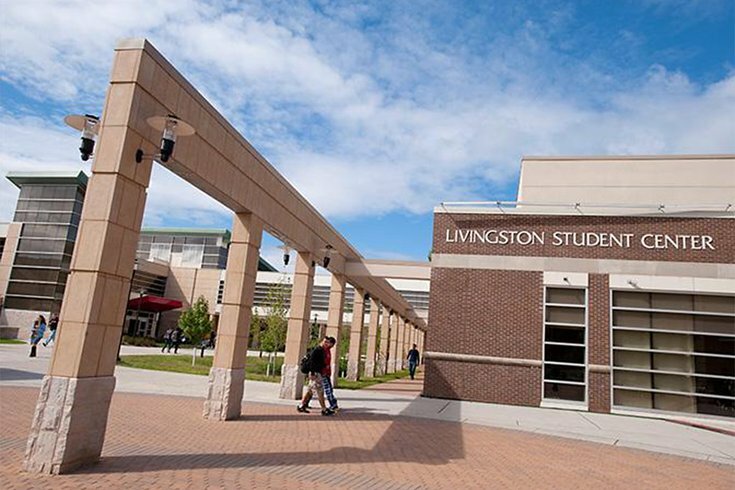 The Livingston Student Center on the Livingston campus of Rutgers University. Another Rutgers University student was found dead on campus Monday, making it the second death in the span of one week at the New Jersey college. In both instances, foul play is not suspected, university officials said. Kyle Gotchel, a sophomore business major, was found outside Hardenbergh Hall dorm on the New Brunswick campus on Monday. Gotchel was a 2016 graduate of West Deptford High School in Gloucester County, where he played lacrosse. Residents of Hardenbergh Hall received an email from university officials Monday morning, informing them of Gotchel's death. “We regret to inform you that there has been a loss in our community. Kyle Gotchel passed away early this morning,” the email from a residence life coordinator read. On Friday, Akash S. Taneja, a graduate student in medicinal chemistry, was found dead on Rutger's Busch Campus in Piscataway, the university told students in an email. The Middlesex County Prosecutor's Office is reviewing Taneja's death. Neither death is considered suspicious at this time, however causes of death are not yet known.